As with most things, electrical installations deteriorate with age and usage. It’s therefore important to ensure that the electrical installations in your property remain in a safe and serviceable condition. 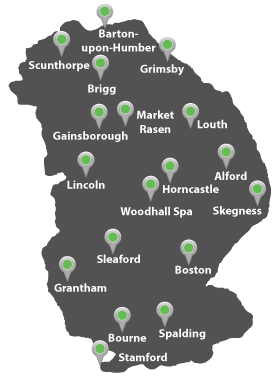 If you’re a landlord, caravan owner, domestic or commercial property owner, having your electrical installations checked at regular intervals ensures that anyone entering or using your property are not put at risk. TRJ are specialists when it comes to portable appliance testing and provide a fast, reliable and professional service at great prices to companies, educational institutions, landlords, hotels and many other types of organisations. We believe that electrical safety is important and that portable appliance testing should be made available to everyone and we understand that the two major factors in this are cost and the worry of being charged for hidden extras such as call out charges and bills for additional labour. We’re confident that our transparency and straightforward pricing structure will set your mind at ease. We guarantee your full compliance with The Electricity at Work Regulations and The Health & Safety at Work Act. Our PAT testing engineer will complete free repairs for common problems including fuses, plug tops and IEC leads, saving you the cost of failing and having to schedule another PAT Test. 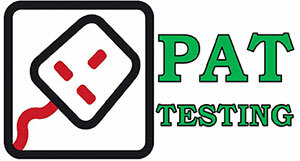 You can rely on our fully qualified and experienced PAT tester to provide a thorough examination of all portable electrical appliances on your premises, keeping you safe and fully compliant. 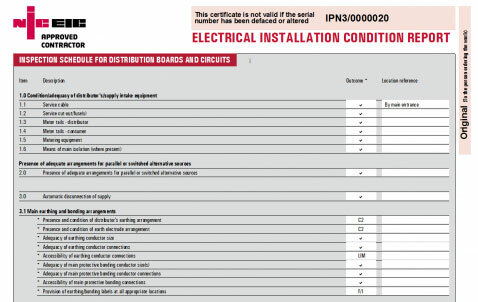 An electrical installation condition report is, as its title indicates, a report and not a certificate. It provides an assessment of the in-service condition of an electrical installation against the requirements of the edition of BS 7671 current at the time of the inspection, irrespective of the age of the installation. 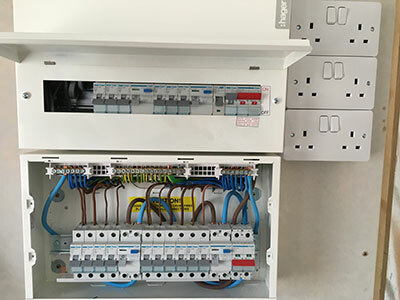 The main purpose of an electrical installation condition report is to detect so far as is reasonably practicable and to report on, any factors impairing or likely to impair the safety of an electrical installation. To ensure the safety of people entering your property, a full test of the fire alarm system should be carried out every 6 months. 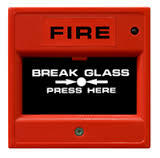 The fire alarm test is to be carried out by a competent person in accordance with BS5839 part 1 section 6. Once the test has been completed, the outcome will be recorded in the log book and if passed, you will receive a fire alarm certificate that will validate you for a further 6 months. Just like fire alarm systems, emergency lighting systems must be properly tested, maintained and serviced and this is a legal requirement under BS5266-1. As well as the design and installation of emergency lighting systems, TRJ also provides annual inspection, testing and certification of emergency lighting systems. All of our engineers are fully qualified and experienced in the testing of emergency lighting. TRJ is able to carry out 12-month statutory tests on your emergency lighting systems, ensuring that you are fully compliant with your insurance and the BS EN 50172:2004 / BS5266-8:2004 standards. We can also supply log books so that following the full annual test, a designated member of your workforce can quickly and easily perform monthly checks using an easy to follow instructions.